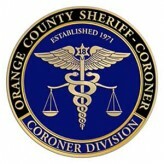 The Orange County Coroner has identified the homeless man who was shot to death just outside Heritage Park, in his sleeping bag, on Dec. 13, at around 3:30 p.m., according to the O.C. Register. The victim was Rudy Correa, 55-years-old. He had been living at Heritage Park, located at 4812 W. Camille St., for some time. Correa’s upper body had a gunshot wound. He was found by a local resident who had previously given him food and clothing. Heritage Park is next to a flood channel. 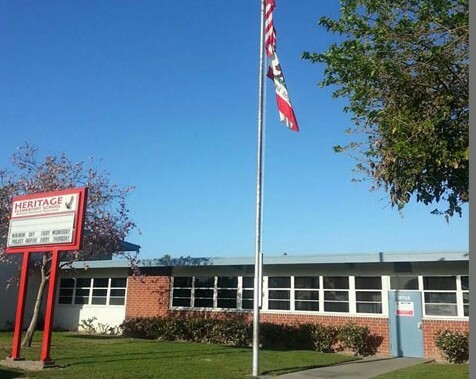 It is separated by a fence, from Heritage Elementary School. The SAPD has yet to arrest anyone in Correa’s murder. No new information has been made available about his death. Itzcoatl “Izzy” Ocampo, 25, killed six people, including four homeless men, a woman and her son, and was eventually caught and jailed back in November of 2013. He died of unknown causes, in jail, while awaiting trial, according to the L.A. Times.